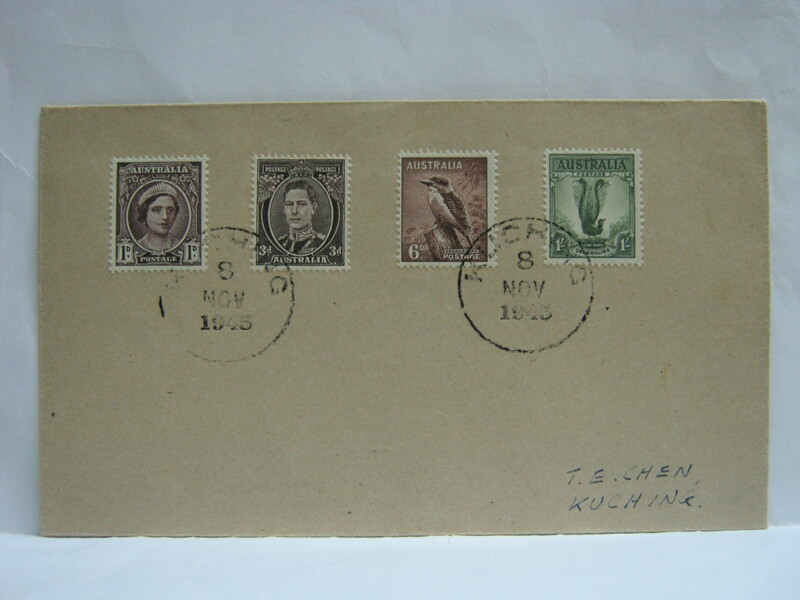 These 4 Australian stamps were released for use on 06 November 1945 just after the Second World War. 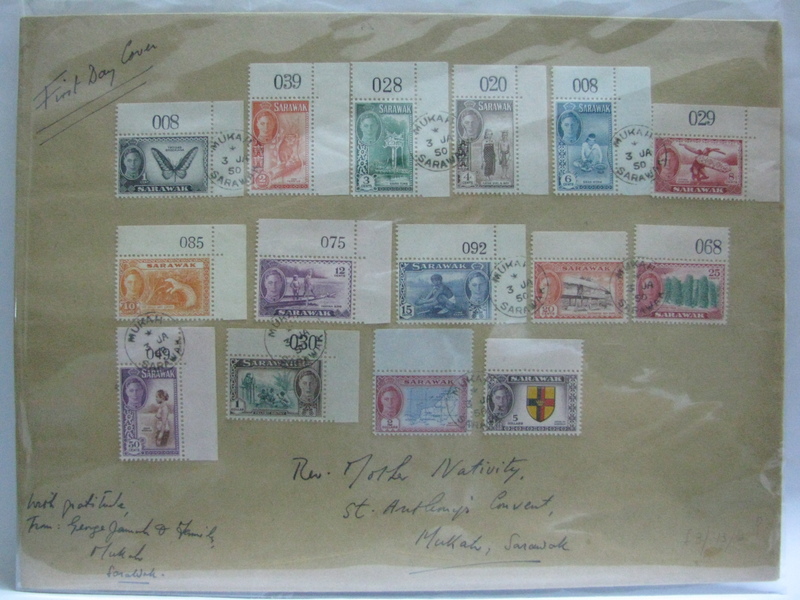 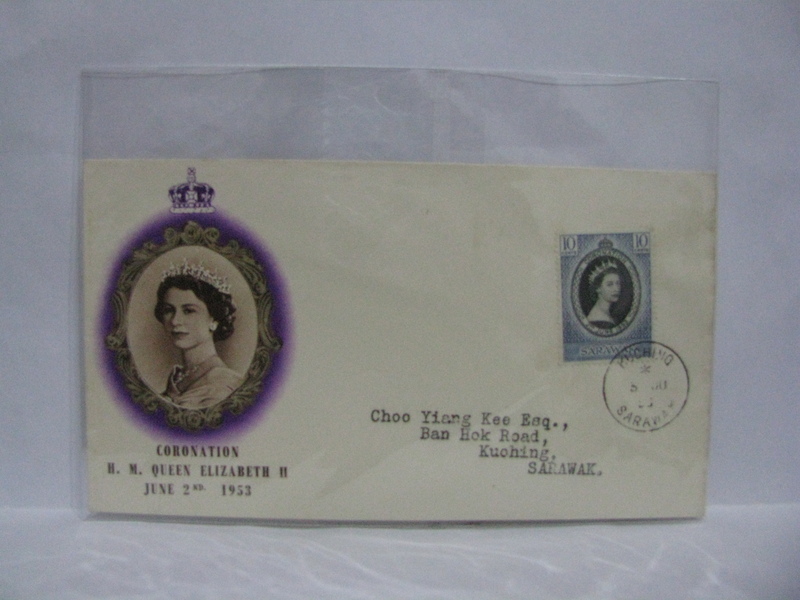 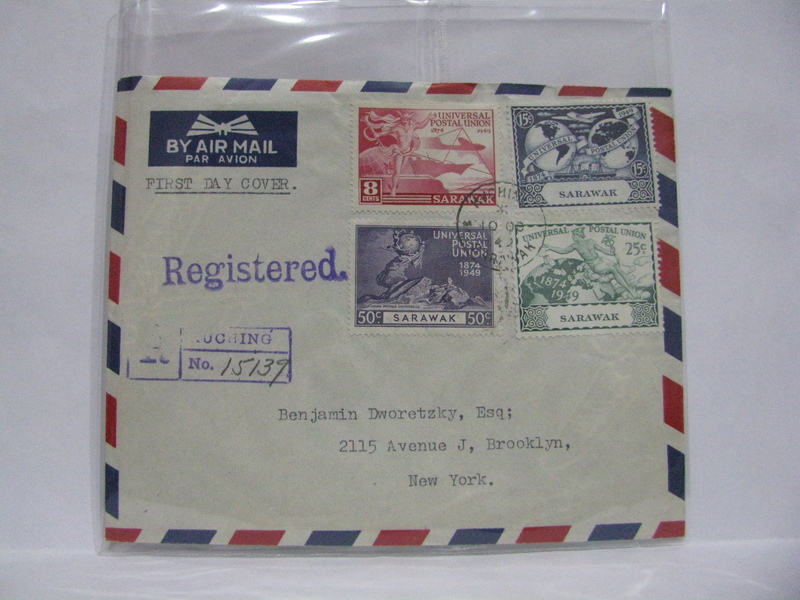 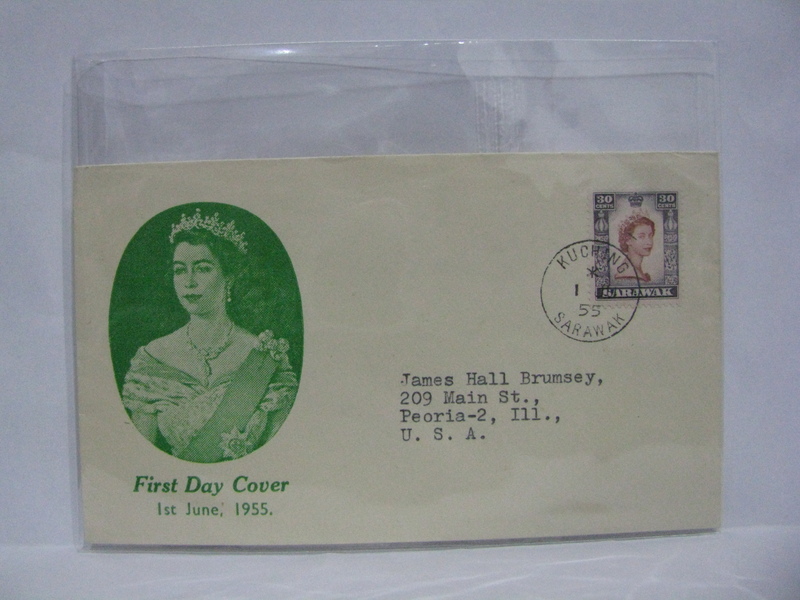 Most philatelic covers were cancelled on 08 November 1945 when the Australian stamps were widely available. 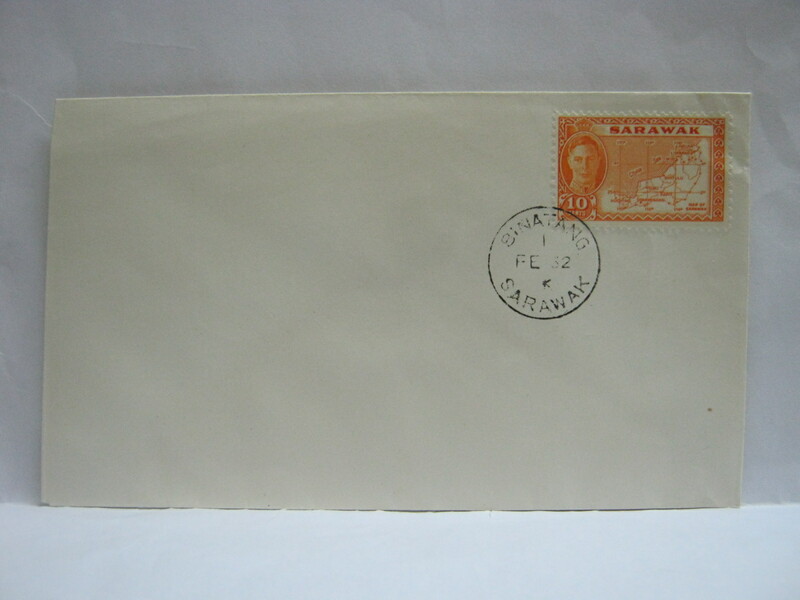 The FDC below is cancelled in Brunei. 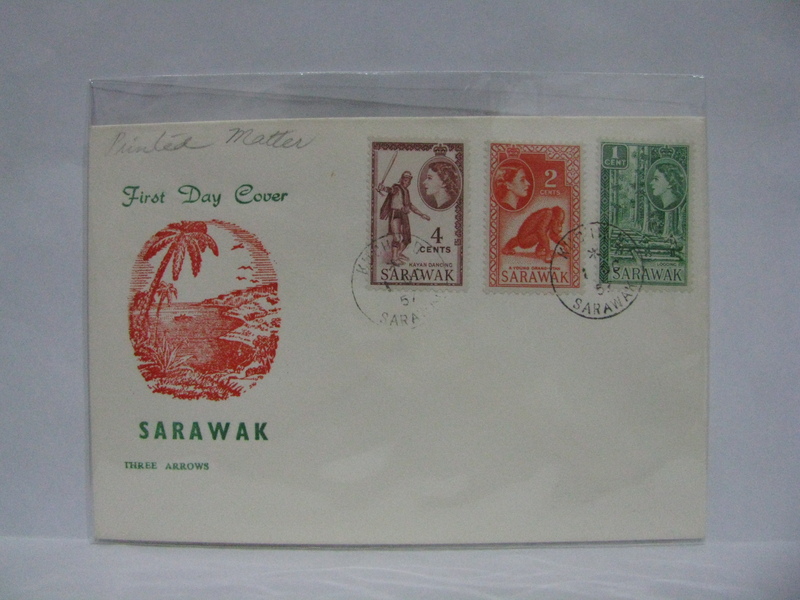 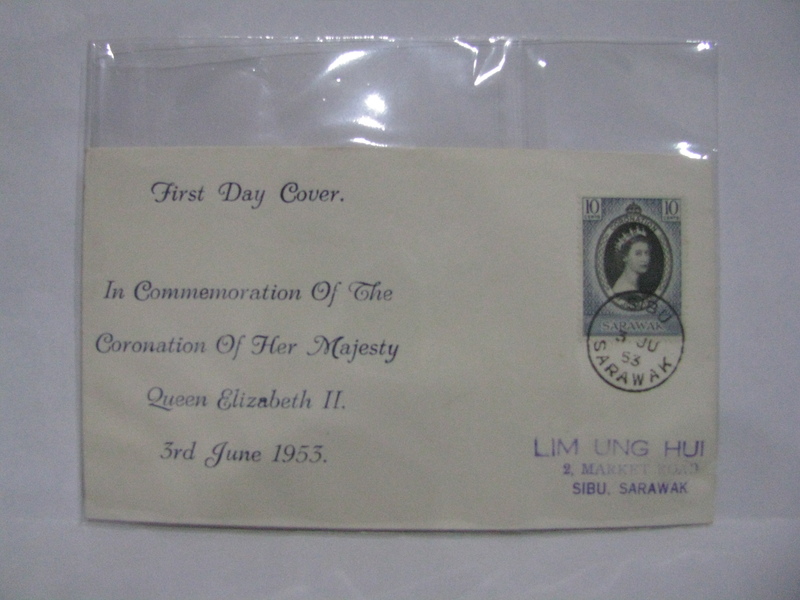 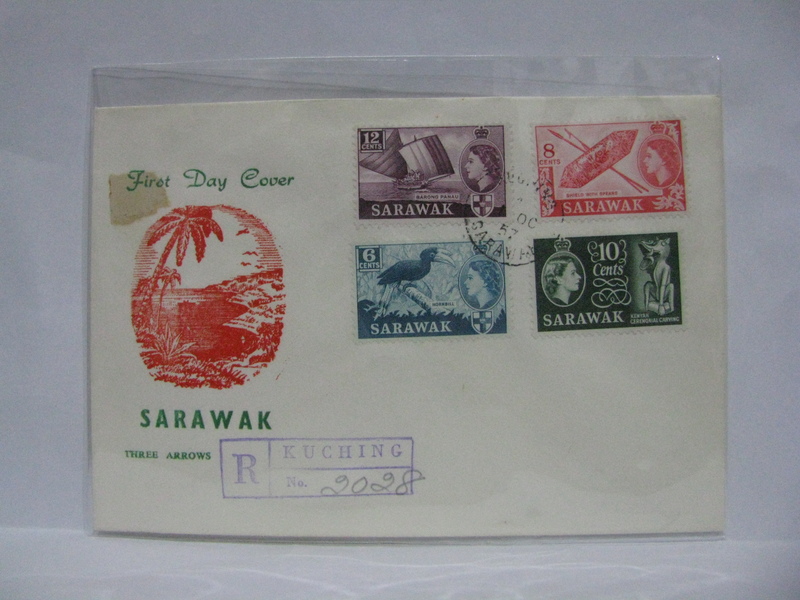 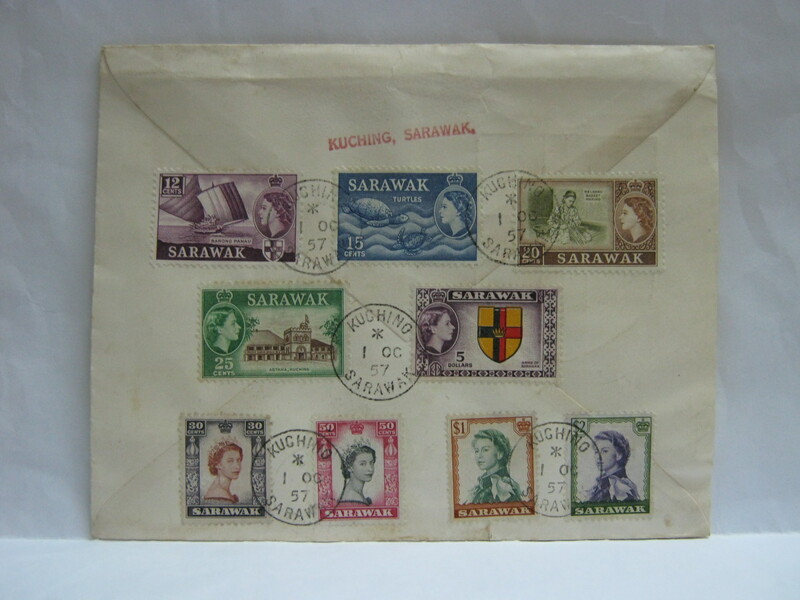 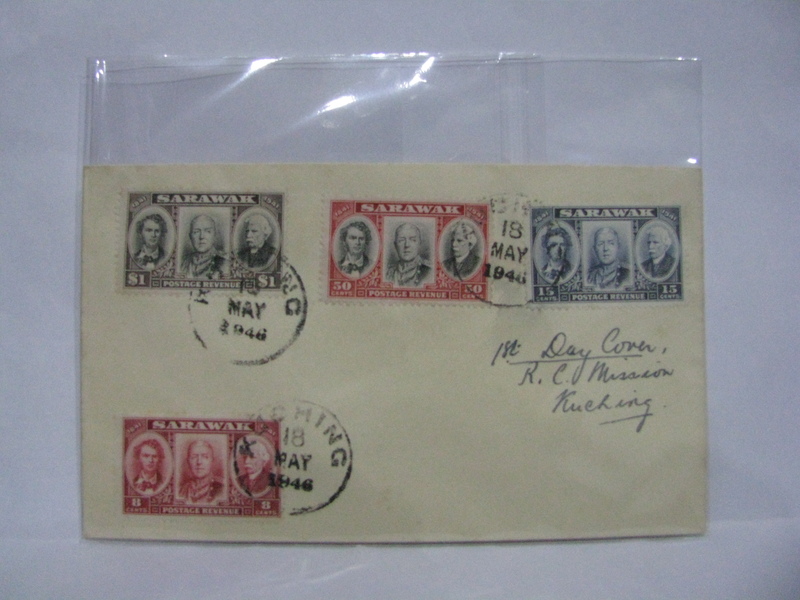 any sarawak cover for sale? 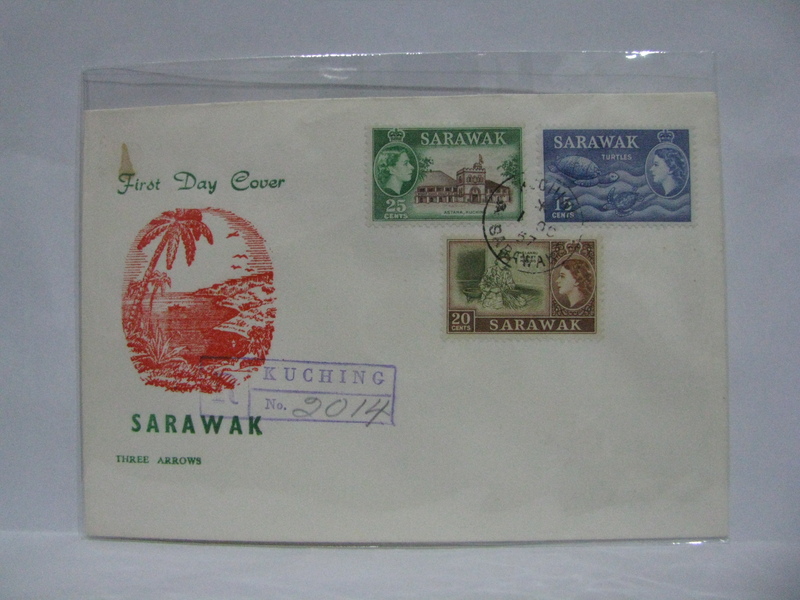 I noticed the first cover you have shown on sale. 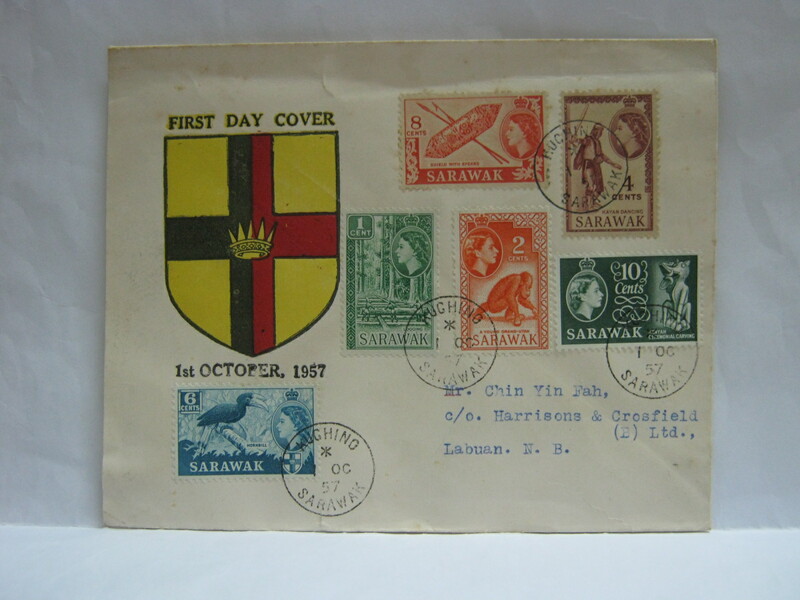 What is a fair price for the fdc cancelled on 6th Nov? 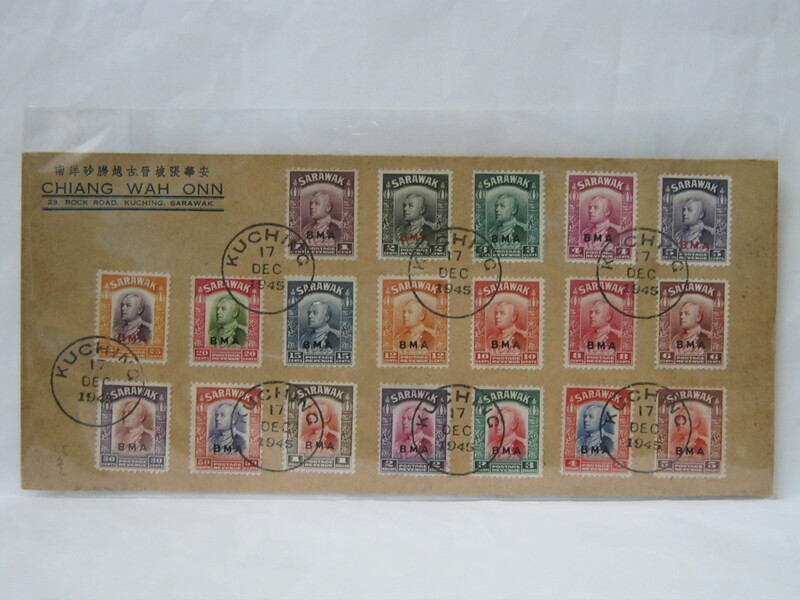 Hi, I think the fair market price is around USD 70.00 in today’s term. 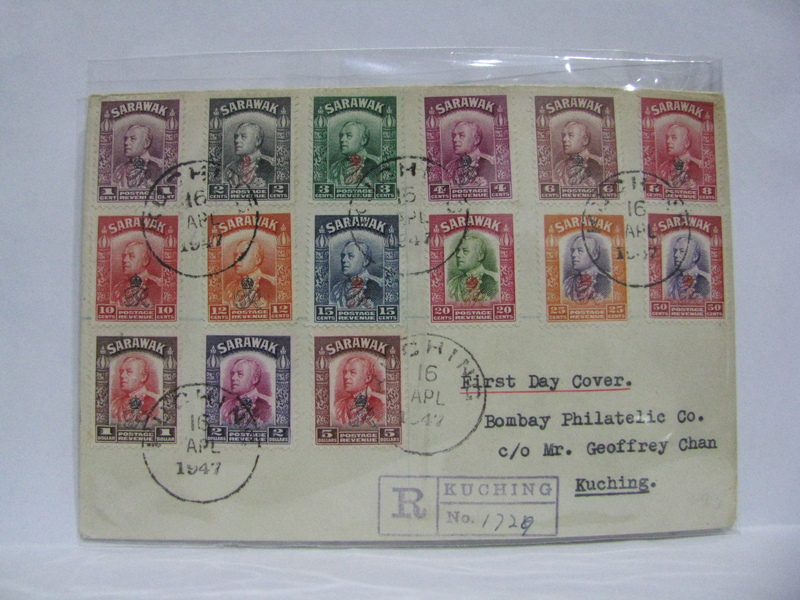 It is after all philatelic.